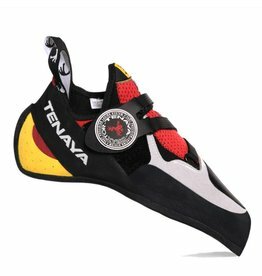 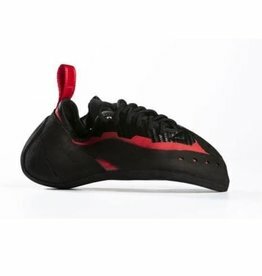 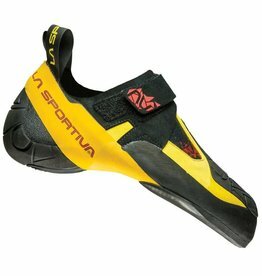 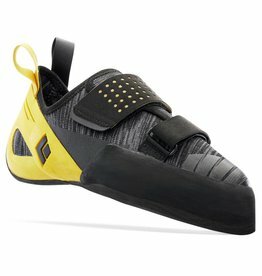 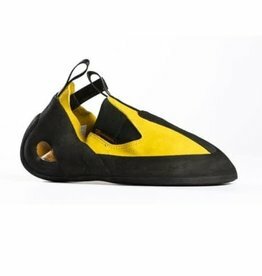 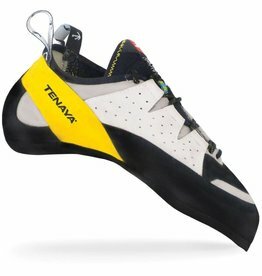 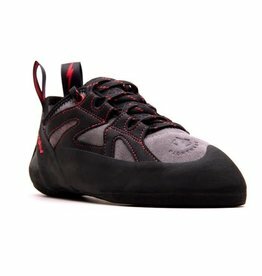 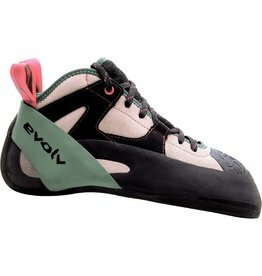 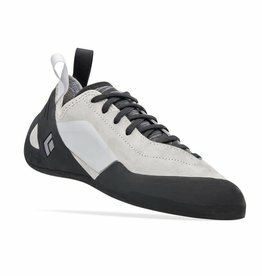 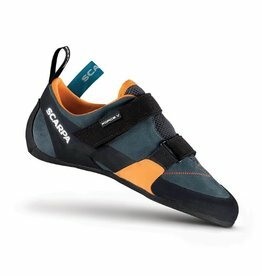 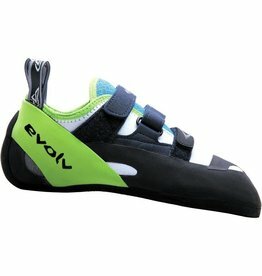 An excellent all-around climbing shoe. 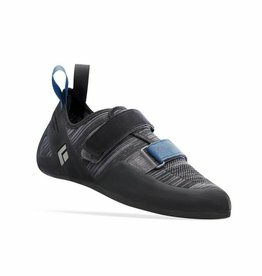 All day comfort and ankle protection now comes with performance. 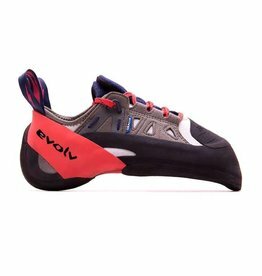 The Skwamas are sensitive, snug fitting, flexible climbing shoes ideal for both rock walls and in the gym, designed for use on overhangs and slabs. 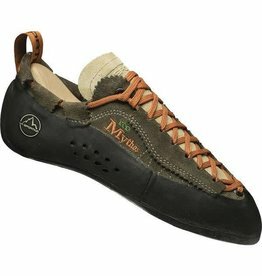 Precise and versatile, these shoes are sticky, energized, comfortable shoes for anything steep, indoors or out. 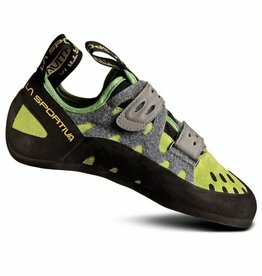 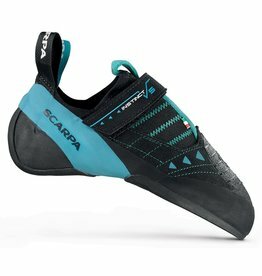 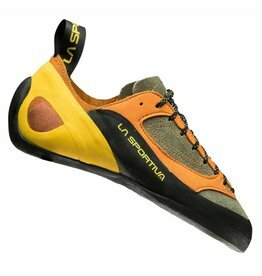 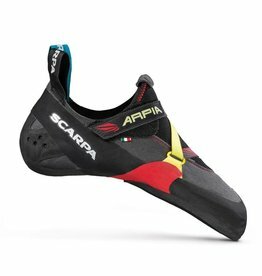 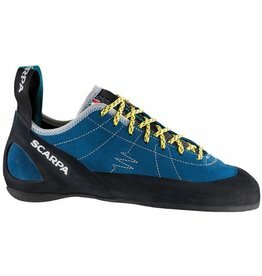 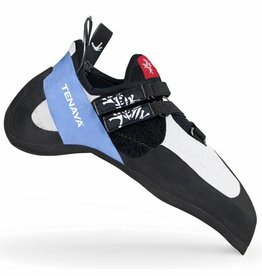 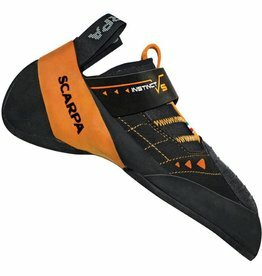 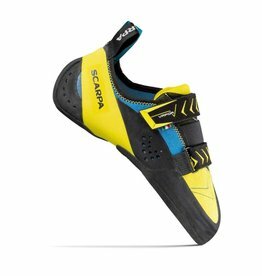 Scarpa Instinct VS shoe combines power & sensitivity to provide a versatile shoe for bouldering and sport climbing. 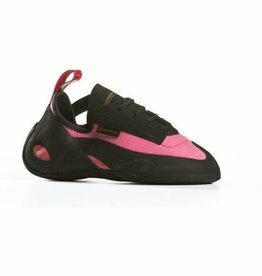 100% Microsuede to prevent stretching. 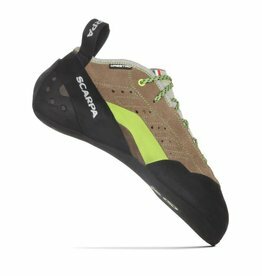 The Scarpa Force V rock shoe is a soft, flat shoe with high-performance features and is less aggressive last than the previous version.